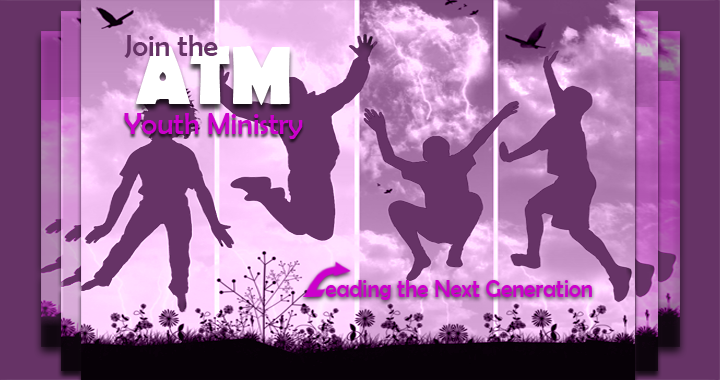 The Youth ministry is seeking teachers. If you are passionate about sharing the Good News of our Lord and Savior to youth ages 13 to 18, your gifts and talents are needed. For all who are interested, please see Sis. Moya or Sis. Sharell or feel free to download the Ministry Workers Application and fax to (215) 476-5572 or email to atmchurch@verizon.net.